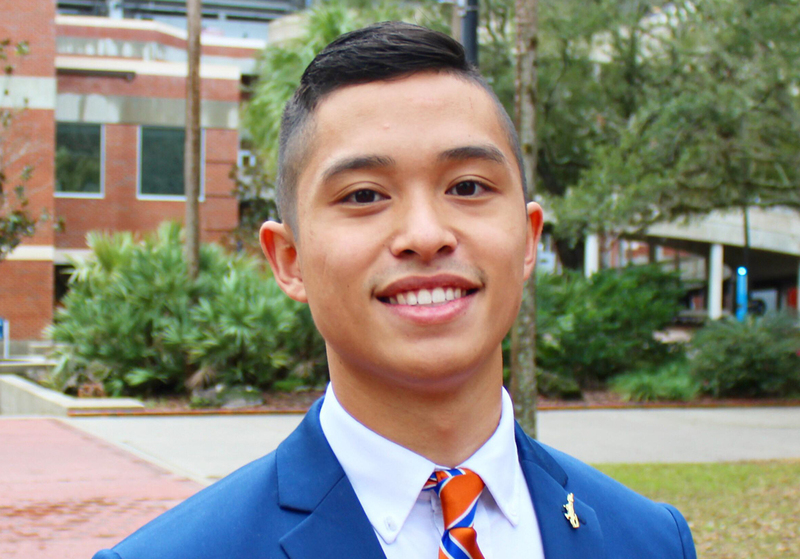 “People always say, ‘Oh you’re Chinese Jamaican, that’s awesome,’ but no one ever breaks that surface,” said Luke Morris, a third-year political science major at the University of Florida. The Asian Caribbean identity is one of the most complex and unique cultures in America. Beginning in the 20th century, many Asians migrated to the Caribbean islands where there has been a large diaspora of those with Asian heritage from the Caribbean islands outward. Generations of immigrants with roots in India, China and Japan have dispersed all across the U.S., creating a thoroughly underappreciated culture of Asian Caribbean American peoples. Morris, whose parents were a part of the Caribbean diaspora, was born and raised in South Florida but has had a life colored by his Caribbean background. Like many Caribbean immigrants, Morris’ ancestors came to the Western Hemisphere to find security for their future. Security meant learning how to speak English and moving to America. Like other immigrants from Asia of that time, Morris’ predecessors held a strong belief that learning English was the way to succeed. After many years spent in Jamaica, a large part of Morris’ family emigrated from Jamaica to the United States to live in South Florida. In the U.S., Morris grew up in a “nonconventional” household. That family support, Morris pointed out, is what he is most proud of when speaking about his heritage. “I know a lot of families are close, but it’s just different for my family because we grew up living in the same space… we’re a very close family, and I think that comes from Jamaican hospitality,” Morris said. Islander culture has manifested itself in all aspects of Morris’ home life. As he speaks about his family, Morris continually emphasizes how islander culture has manifested itself in all aspects of his home life — the food, music and languages that drift in and out of his populous household are rich in its Caribbean influences. Namely, Morris’ parents occasionally speak patois, a Jamaican Creole dialect based on English, and his family often listens to reggae music. Morris also said that his home-cooked meals include many Jamaican comfort foods. 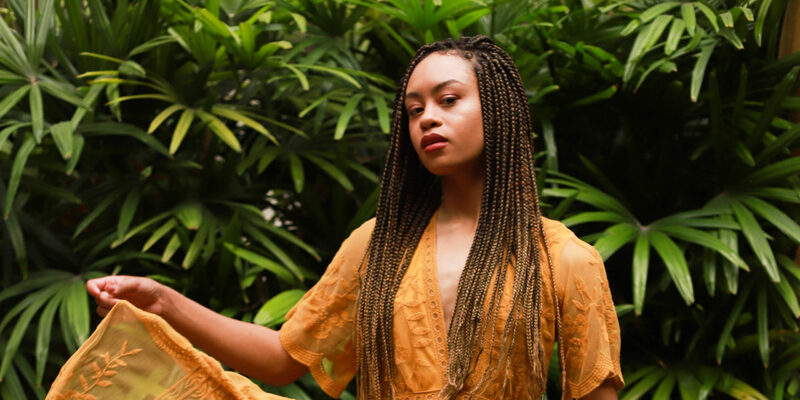 Brooke Henderson, a third-year journalism major at the University of Florida, shares similar sentiments while talking about her experience as someone with African American, Caribbean and Asian heritage. Henderson explains that she grew up with an abundance of Jamaican culture in the household, but much of her Asian heritage was lost. When asked how that Caribbean influence manifested itself in her life, Henderson responded with a nostalgic laugh. “Dominoes on the weekend. Everyone in the Caribbean plays dominoes. And the food, the music — in particular, dance hall music. There’s something so distinct about the way people in Jamaica dance,” Henderson said. For Henderson, connecting to her Jamaican roots has come easily. Jamaica has a rich history of having a multiracial population; consequently, the Jamaican population is habitually unified on a national level instead of being divided on ethnic levels. “The motto for Jamaica is ‘Out of Many, One People.’ So it was always known to me that you were Jamaican first because everyone in Jamai- ca is something else as well,” Henderson said. Finding connections to her Chinese history has required greater efforts. Henderson’s immediate family has never been to China, and they have lost the language. However, Henderson has taken initiative in exploring more of her cultural heritage. “I’m taking Advanced Mandarin right now. Language is such a huge part of everything. Just being able to understand my Chinese last name means a lot,” Henderson said. 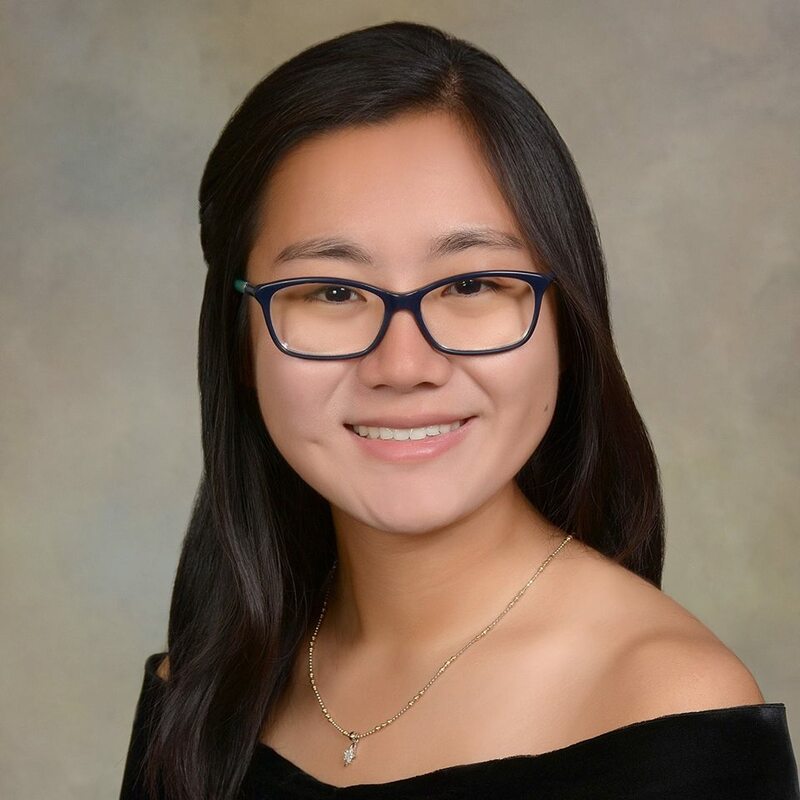 She also explained that she decided to study abroad in Chengdu of the Sichuan province in China to learn more about the Chinese language and culture. “Going [to China] was fulfilling in an odd way. I got to imagine what my family’s life would have been like,” she said. 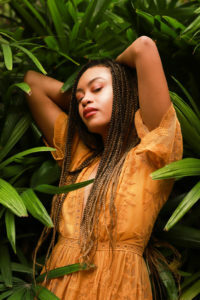 While Henderson has made strides in connecting with the Asian component of her Asian Caribbean culture, she has not done so without facing difficulties. 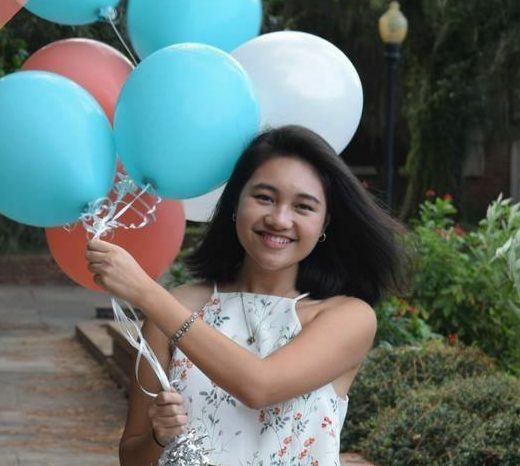 Henderson says that the realization of differences and the disconnect between her multi-ethnic background was “felt most at college.” Many college campuses across America have made efforts to foster inclusivity on campus, but Henderson still believes there are strides to be made, even at the University of Florida. 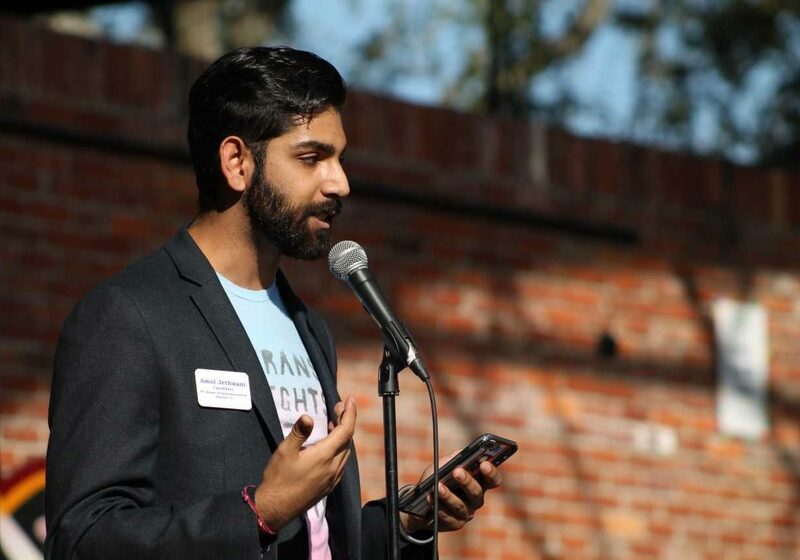 She voiced her opinion in regards to inclusivity efforts at the University of Florida. 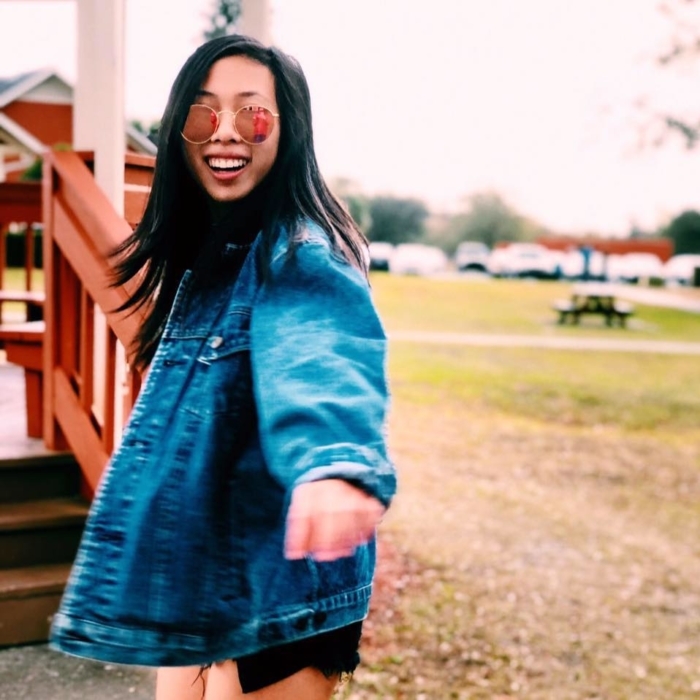 She discussed how UF provides diversity-related organizations such as the Asian Pacific Islander American Affairs office and the Rainbow Room for the LGBTQ community but how these groups fail to address an overlap of identities. Lomarsh Roopnarine, a professor of Latin American and Caribbean History from Jack- son State University, concurred with this idea that colleges stifling under-appreciated cultures like the Asian Caribbean identity. “Right now, colleges are not doing enough for diversity,” Roopnarine said. 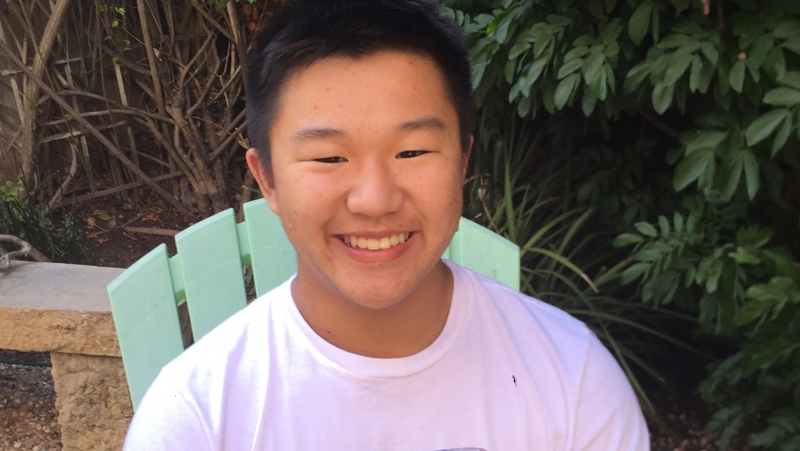 He went on to explain how the implementation of ethnic studies classes and student organizations that embrace different cultures have started down the right path, but there is still a severe shortage of diversity-related education efforts. Roopnarine grew up in Guyana, identifying as Indo-Caribbean. Indo-Caribbean people are those with roots in South Asia that were brought to the Caribbean largely as indentured servants. These South Asian indentured servants numbered around half a million in the 19th century. Because Roopnarine grew up in Guyana, he never felt separated from his culture, but he found reason to study it further. He noted that the Indo-Caribbean people’s tendency to be “family focused” is one of the most unique parts of the culture. Like Luke Morris observed in his Chinese Jamaican family, trends of strong familial support and influence are common in Indo-Caribbean households. Whereas Roopnarine grew up intact with his cultural heritage, intimacy with one’s roots is often lost with third or fourth generation immigrants. This issue is especially prevalent for Asian Caribbean descendants in the United States today. When asked about how students today can reconnect with distant cultural roots, Roopnarine emphasized that motivation is pivotal. Elizabeth Jaikaran, a journalist and author of 2017 Guyanese American feminist book, “Trauma,” presented a different light in examining the Asian Caribbean identity. 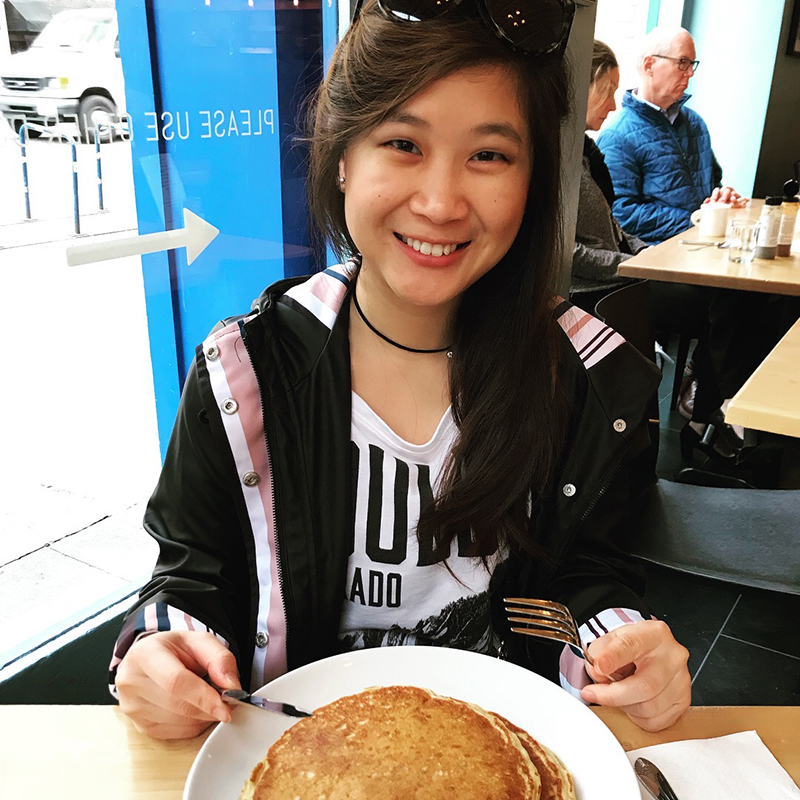 After living in New York for the majority of her life, her perspective on being Asian Caribbean is largely shaped by the Indo-Caribbean experience in America. “Loss of [Asian Caribbean] culture is promi- nent,” Jaikaran said. Jaikaran spoke about the “dilution” of cultures that has occured over time. Some traditional aspects of subcontinental Indian and Indo- Caribbean culture, however, have survived the many diasporas of generational change. For instance, Jaikaran highlights the “prevalence of family. ” Having large families and marrying those within your culture is a common theme in the Indo-Caribbean community. “Unfortunately, violence against women in Indo-Caribbean communities also translated from traditional cultures,” Jaikaran said. Domestic violence is an issue rarely talked about in the Asian Caribbean American community. “Caribbean culture is rooted in shame,” Jaikaran said, explaining why this trend of closed doors is so common. The domestic and social issues that still linger around the Asian Caribbean identity are not always talked about in mainstream public media, but people are gradually becoming more vocal about such issues. As this happens, awareness grows. This allows for uncommon cultures to be celebrated more wholly and shared with others. The Asian Caribbean culture in particular is indeterminately unique and has great reasons to be appreciated. This is a story that appeared in issue 14 of Sparks Magazine. You can read this issue on our Issues page.